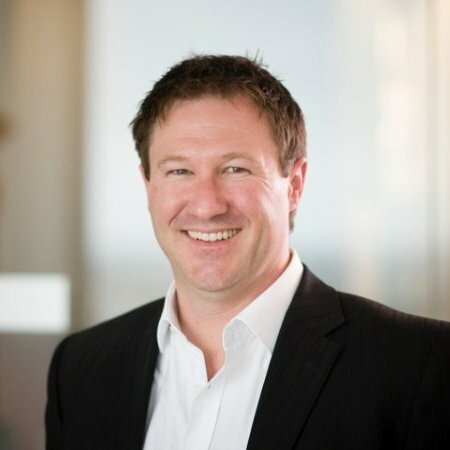 SenateSHJ, public relations and comms consultancy, specialising in reputation management, has appointed Matt Foran as a new partner to its Australian team. The appointment expands SenateSHJ’s national reputational risk offering, and strengthens the trans-Tasman corporate affairs, and energy and resources practice teams. Foran has over a decade of corporate affairs experience most recently at Australia Post where he was head of external affairs strategy. His roles have included senior positions in the resources sector (Minerals and Metals Group and OZ Minerals) and agribusiness sector as well as Public Policy (as assistant director of industry policy for the Commonwealth Department of Industry, Science and Tourism). He has extensive experience across all areas of stakeholder engagement including media, employee and government relations, as well as issues and crisis management. “We believe the Australian market has considerable potential for growth over the next three years. As a result, we continue to invest in strengthening our core areas of expertise and continued development of intellectual property and new products,” he said. Foran will be based in Melbourne. He joins SenateSHJ in January.